Shōjōkō-ji Temple is also known as Yugyō-ji Temple, and its formal name is Tōtaku-san Muryōkō-in Shōjōkō-ji. 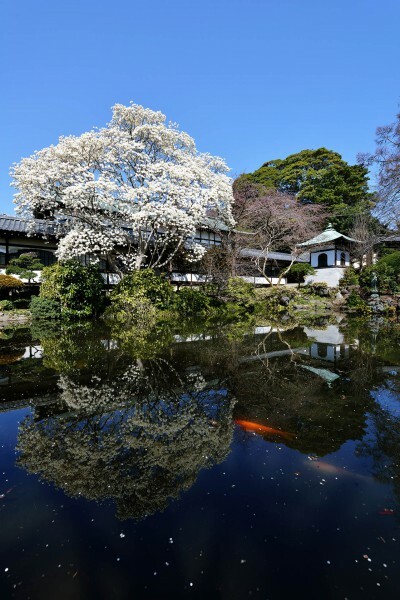 It was founded in 1325 by the fourth Patriarch Ta-A Donkai from Matano clan that was the jitō (the lord of the manor) of Matano region (the area around present-day Fujisawa and Yokohama Cities) as a donation by his elder brother Matano Goro-Kagehira. Since its foundation, the temple buildings have been often burnt down by fire caused by war or accidents, and reconstructed on every occasion. 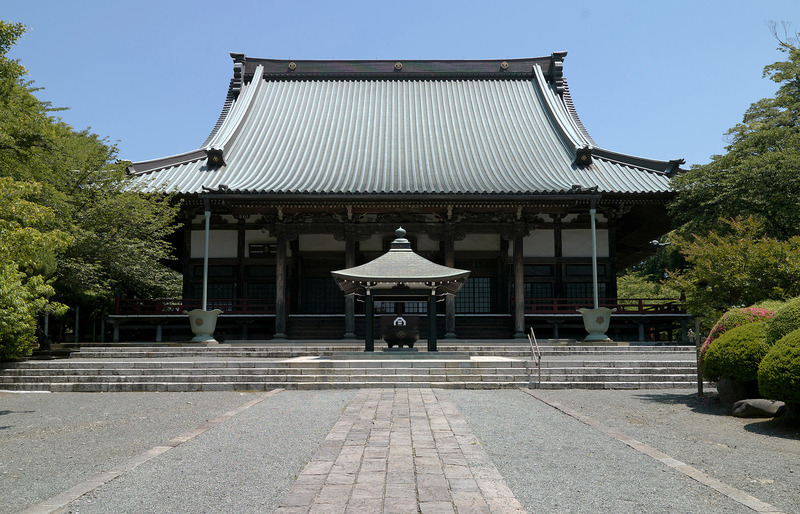 When the entire temple was destroyed by fire in 1513, the principal deity was moved to Chōzen-ji Temple in Suruga, where the twenty-first Patriarch Ta-A Chiren then stayed. It was not reconstructed until 1607. Following the order from the magistrate of temples and shrines of Edo Shogunate to the head temples of each denomination in 1631, Shōjōkō-ji Temple submitted the Ji-shū Tōtaku Yugyō Matsuji-chō (the List of Sub-temples of Yugyō-ji Temple of Ji-shū Denomination) and was officially regarded as the head temple of Ji-shū Denomination. 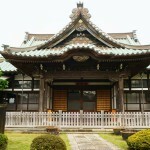 This temple is now the place of Buddhist practice boasting buildings (ten of which are registered tangible cultural properties) such as the wooden main hall, which is one of the most magnificent in the Tōkaidō area, as well as the place of peace for all people with a ginkgo tree estimated to be 700 years old. Ippen was born in 1239 as the second son of Michihiro Kōno from the powerful local clan in Iyo Province (Matsuyama City, Ehime Prefecture), entered the Buddhist priesthood when he was 10 years old, and practiced under Kedai Shōnin and Shōdatsu Shōnin of the Seizan branch of the Jōdo-shū. Having returned to his hometown, he spent a life as a half-priest half-layman. 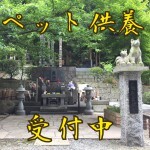 When he was 33 years old, however, he made up his mind to wander all over Japan. By distributing tablets, he recommended people to make a connection and by dancing invocation, he shared the joy of invocation with people. Three years after his second renunciation, he received the true essence of invocation from the Kumano Gongen deity in 1274 while confining himself in the Shōjō-den Hall of the Kumano-hongū Shrine for prayer. This is regarded as the establishment of the denomination. He comprehended that ōjō (beatification) could be attained with nothing but Namu-Amidabu, and distributed the tablets of invocation with a credence that he should not question whether or not a receiver has belief and that he should not detest anyone regardless of whether or not their mind is pure. 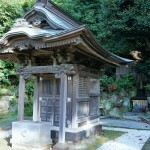 In 1289, at the age of 51, he passed away at Kannon-dō Hall at Kōbe (Shinkō-ji Temple, Hyōgo Ward, Kōbe City). You can observe his majesty as a priest who embraced a life of poverty and belief from the statue of Ippen in the precincts of Yugyō-ji Temple. 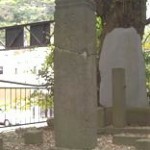 It was Ta-A Shinkyō who in reality established the denomination following Ippen. His birthplace may have been Ōita or Kyōto. His life before he met Ippen is hardly known to us. He was given the name Ta-Amidabutsu (= Ta-A) as the first disciple of Ippen and travelled with him for 12 years. 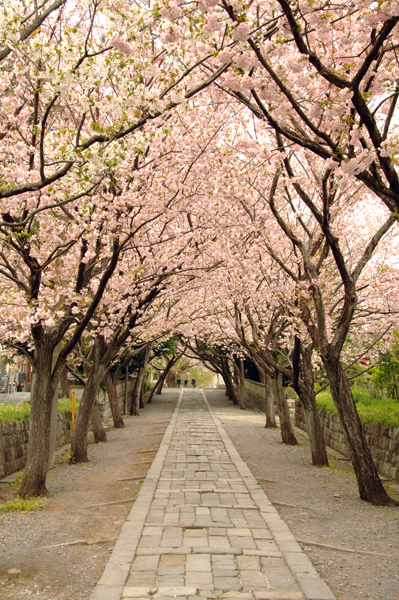 After Shinkyō, successive Shōnins (Patriarchs) of Yugyō-ji Temple have been called Ta-A, too. 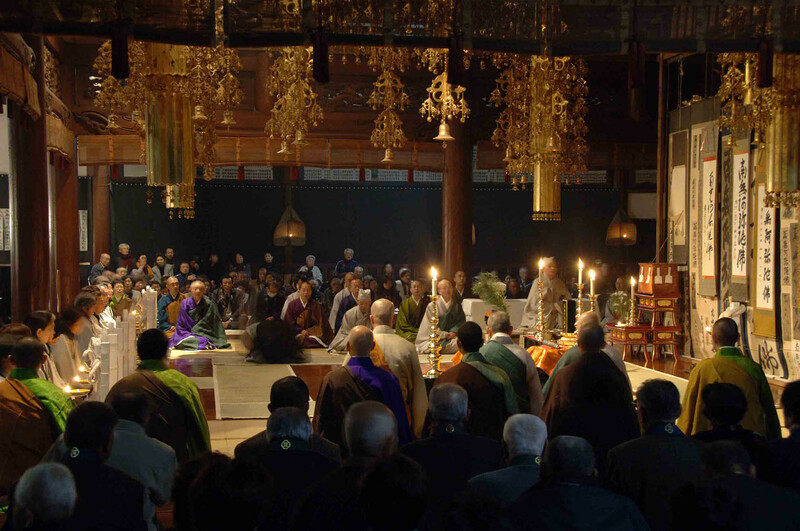 He played a significant role in organising the followers and systematising the Jishū Order after Ippen passed away. Because Ippen wandered from place to place, there had been no repetitive continuity in opportunities to receive teachings. 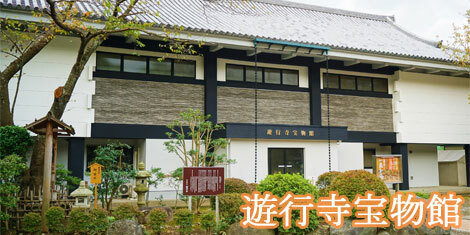 Shinkyō therefore opened dōjō-s (practice centres) in various places and made efforts to train priests and improve propagation methods. Due to his illness, he had stayed alone at Muryōkō-ji Temple in Taima (Minami Ward, Sagamihara City) for 15 years since 1304. Even during this period, he devoted himself to the development of Ji-shū Denomination by writing the Dōjō-sēmon (the Written Vows for Dōjō-s) in order to propagate Ippen’s teaching. Follow the map. It takes about 15 minutes. 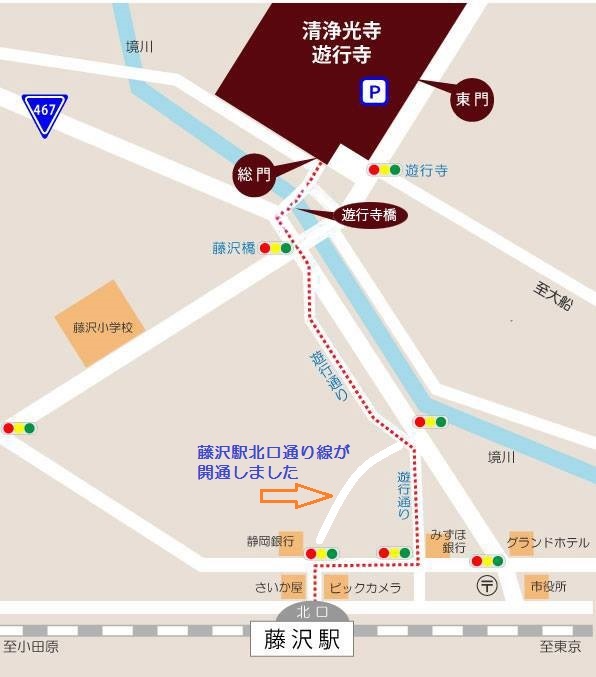 Take a bus for Totsuka Bus Center or Ofuna Station West Exit at no. 4 or 5 bus stop and get off at Fujisawa-bashi bus stop. Fujisawa is a temple town of Yugyō-ji Temple and has developed as Fujisawa Post Station, one of the 53 stations along Tōkaidō Road. 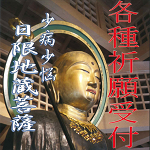 It has become current Fujisawa City, having had a close relation with Yugyō-ji Temple in administration, economy and culture. 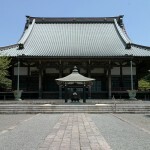 Hondō of Yugyō-ji is one of the largest wooden main halls of Buddhist temples in Tōkaidō area. It was re-build in 1937 with wood and copper roofing. 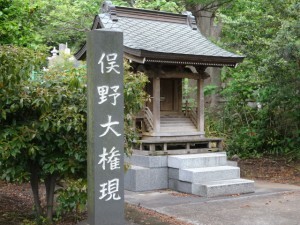 The tablet with letters "Tōrēdai" was written by Harutomi Tokugawa and another with "Shōjōkō-ji" by Emperor Gokōgen. 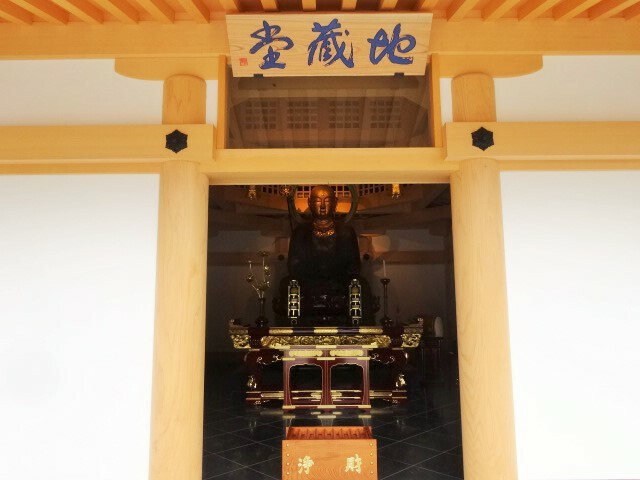 It is divided into the inner sanctum and the outer part, and the former consists of the seat of priests, that of priestesses and Kagamien boarded floor, which is a peculiar style for Jishū. It also boasts beautifully sculpted transoms. 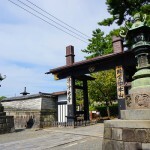 Chūjaku-mon Gate, which was built in 1859, is the oldest wooden building in the precincts. 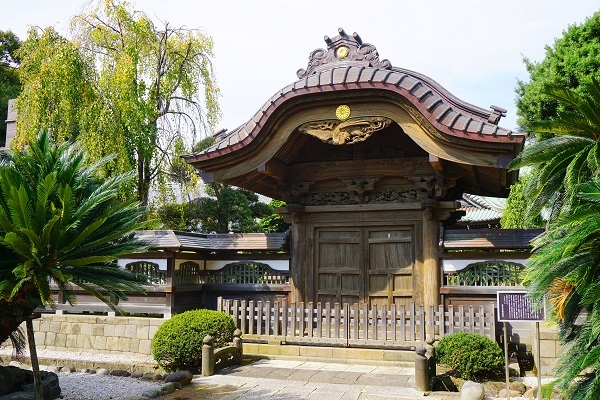 It has a chrysanthemum crest on the main ridge of the roof, which indicate the relation with the Imperial family, and a trefoil hollyhock crest under the roof, which is the crest of Tokugawa family. 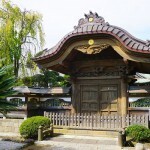 Until today, it has been used as the main gate of the temple. 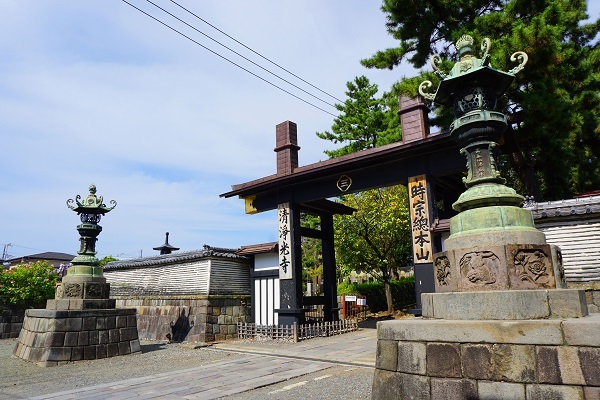 Sō-mon Gate is a kabuki gate, which has two pillars connected with a horizontal beam (kabuki), and also called Kuro-mon (Black Gate) because it is painted in black. 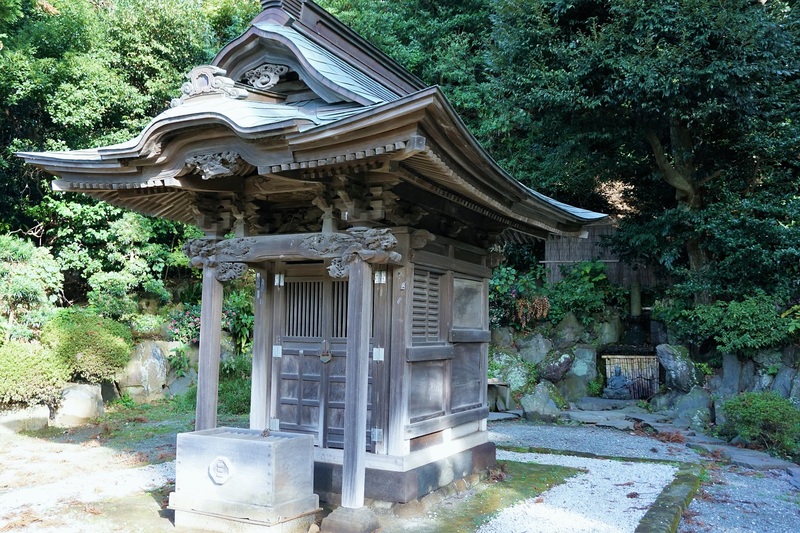 It used to be a four-legged gate before it was burned down in the Meiji period. 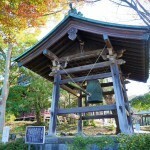 The bell was cast in 1356 and is called "Enbun no kane" or the bell of the Enbun period (1356-1360). 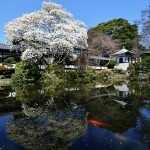 However, it was taken to Odawara Castle during the Period of Warring States. 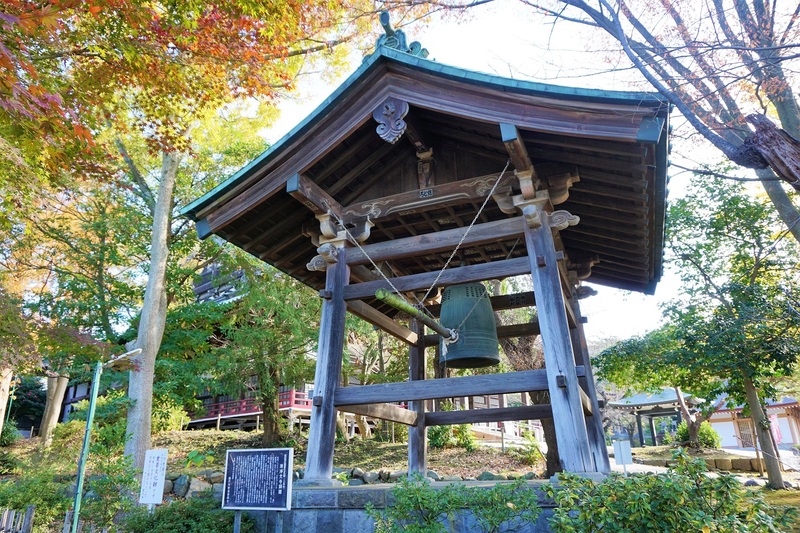 It was not until 1626 that the bell was returned to the temple thanks to the effort of Rian Nakazato. 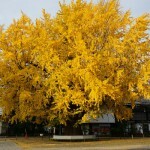 It has been designated as Important Cultural Property and rung in the morning and the evening. The slope actually has 48 steps which symbolises the number of the vows of Amitābha Buddha. It is intended that the visitors going up the steps will think deeply of these vows. 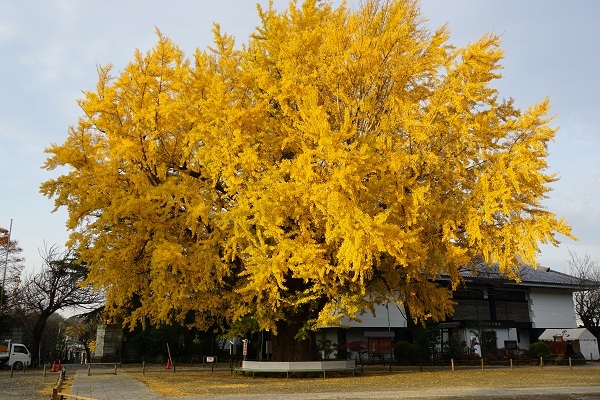 Ōichō is a large ginkgo tree beautiful with yellow leaves and estimated to be 700 years old. Visitors often have a rest in the shade of the tree. 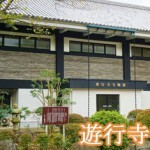 The Hōmotsu-kan Museum holds a collection of Buddhist artifacts such as paintings, scriptures and documents. 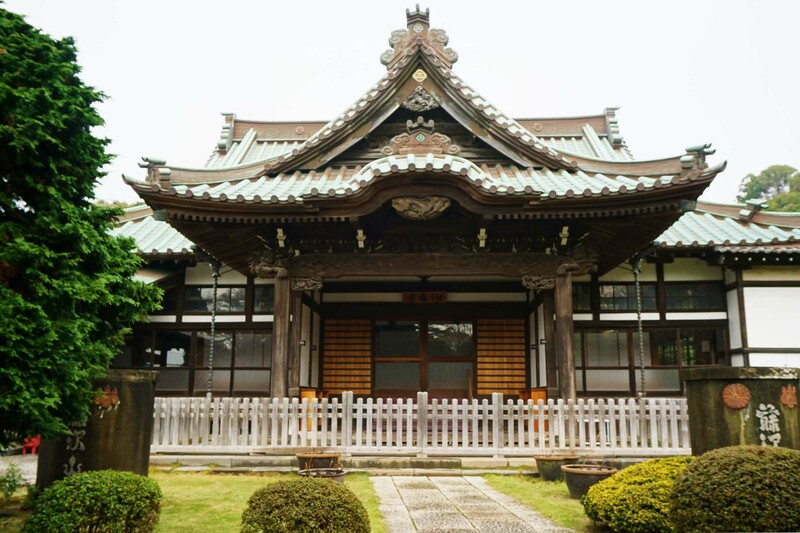 It was refurbished in 2015 as a part of the project on the occasion of the 700th memorial anniversary of the Second Patriarch, Shinkyō Shōnin. The hall collapsed in the Great Kanto Earthquake of 1923 and reconstructed in 2014. Higiri Jizō is enshrined in the hall. In the process of its repair, it was found to have an inscription, which says "Less sickness and less sorrow" and "the 24th, April, the sixth year of Kyōhō (1721)." The shrine burnt down in 1880 and was reconstructed afterward. The statue of Uga Benzai-ten was thought to have made in the late Muromachi period and to be the guardian deity of Arichika, who was allegedly the progenitor of Tokugawa clan. The goddess is believed to bring good luck, especially with wealth. It is small but built in an elegant style. 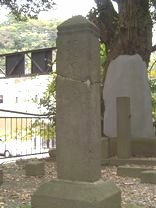 The monument was erected in memory of the victims in the War of Zenshū Uesugi. The donor was Mochiuji Ashikaga and its inscription is the handwriting of the 14th Patriarch Taikū Shōnin. 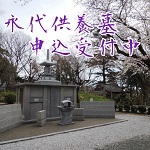 It is the oldest monument in Japan which indicate philanthropism. 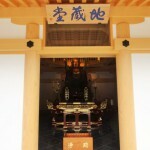 Gobankata is used as the official entrance hall. 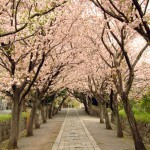 It collapsed in the Great Kanto Earthquake of 1923 and was rebuilt afterward. On the kamidana (Shinto shelf-altar) Amaterasu Sumeōkami, Kumano Shōjō-den Daigongen and Ōsumi Shōhachiman are enshrined. Copyright© Yugyouji All Rights Reserved.